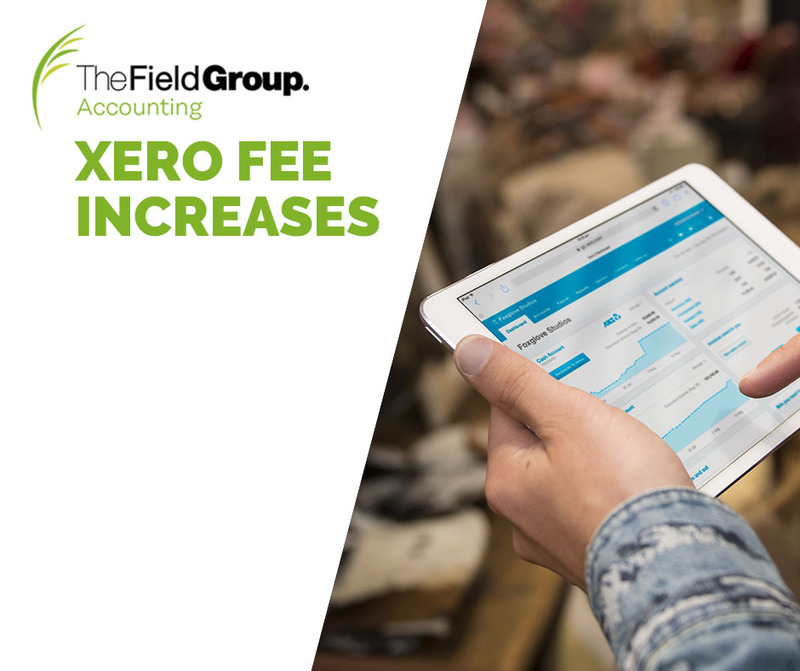 The Field Group - Accountants & Business Advisors > Blog > Xero Increases Fees For Users – Will This Affect You? Starting from 28 September 2018, Xero subscribers will see a price hike on all plans apart for those on standard, starter, and partner plans. According to Xero managing director Trent Innes, the price change “reflects a rising cost to serve larger employers on a per-employee basis,” in addition to investments into research & development for future upgrades and enhancements. The only Xero users that will see an increase in price will be subscribers on the Premium 5 ($60) subscription and above. Refer to the table below to see the increases for premium subscriptions. Contact our office today on 03 9727 6700 if you have any questions. This document contains general advice only and is prepared without taking into account your particular objectives, financial circumstances and needs. The information provided is not a substitute for legal, tax and financial product advice. Before making any decision based on this information, you should speak to a licensed financial advisor who should assess its relevance to your individual circumstances. While The Field Group believes the information is accurate, no warranty is given as to its accuracy and persons who rely on this information do so at their own risk. The information provided in this bulletin is not considered financial product advice for the purposes of the corporations Act 2001.